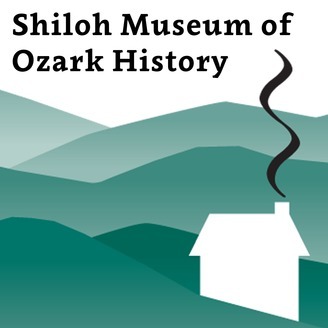 Located in Springdale, Arkansas, the Shiloh Museum of Ozark History serves the public by preserving and providing resources for finding meaning, enjoyment, and inspiration in the exploration of the Arkansas Ozarks. In our podcast series, guest speakers discuss a variety of topics related to the region's history and culture. 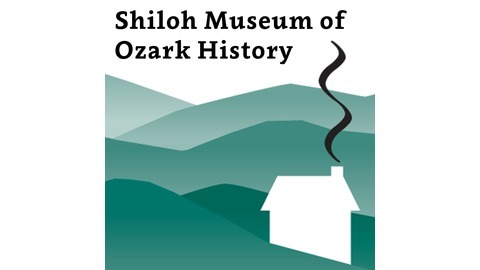 Independent researcher Mary Ann Kahmann discusses the history of Our Lady of the Ozarks Shrine. Established in 1942 as a Catholic chapel atop Mount Gaylor near Winslow, Arkansas, the church was organized due to the efforts of local women who saw the need for a church in their remote community. Kahmann and Juana Young are the authors of In God's Pocket: The History of Our Lady of the Ozarks Shrine. Recorded February 20, 2019.